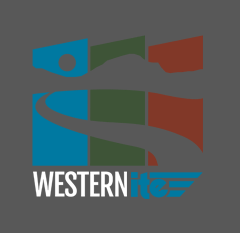 The Washington State Section of the Institute of Transportation Engineers is contributing $1,000 to the ITE Western District Student Endowment Fund in memory of Christopher W. Alm, beloved son of ITE Members Deby and Dave Alm. 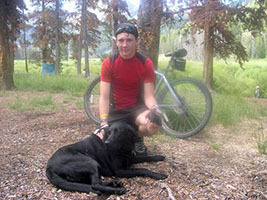 Christopher was only 24 years old when he lost his life in a collision while commuting to work on his bicycle on September 22, 2012. It is our hope that this contribution might be used to further emphasize safety as the most fundamental aspect of transportation engineering. ITE must stress by way of educating our next generation that there can be no higher priority than safety. Immediately after such a tragedy we wonder how it might have been prevented. Hopefully we may learn and rededicate ourselves to the cause of safety. Christopher carried this quotation in his wallet: “Do the right thing, for the right reasons, and have the courage to face it.” It is our hope that ITE members will realize that putting safety first is always the right thing to do.